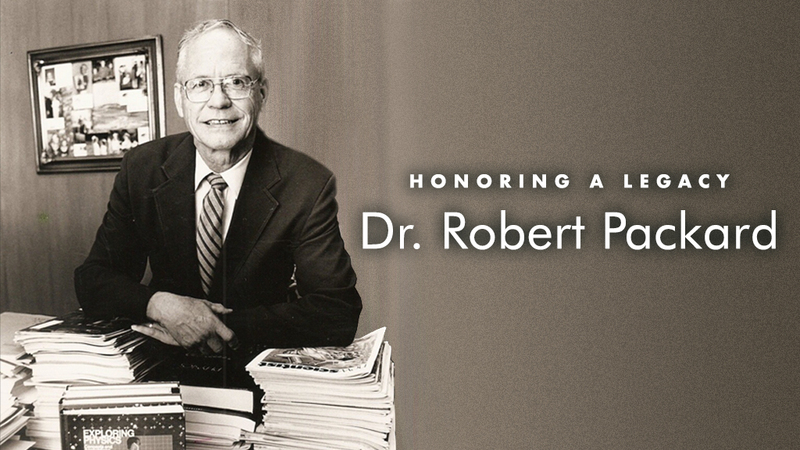 Baylor University mourns the passing of beloved Professor Emeritus of Physics and Master Teacher Robert G. Packard. For more than 50 years, Dr. Packard inspired, challenged and entertained thousands of Baylor students, many of whom turned into lifelong friends. We celebrate his life and formidable legacy, and his beloved wife, Joyce, has asked gifts to be designated to the Robert G. and Joyce Hornaday Packard Endowed Scholars Fund. George Frederick "Fred" Logan was an alumnus by choice of Baylor University. He was a longtime, devoted member of the advisory board for the School of Engineering and Computer Science and was active in many organizations. 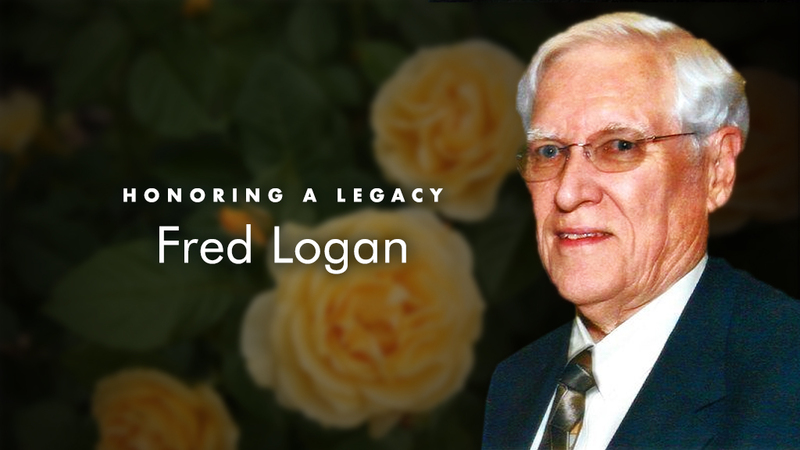 To honor his legacy, the family requests gifts to be made to the Fred Logan Endowed Scholarship Fund in Engineering. Dr. Collmer was a well-loved and respected member of the Baylor English department. In recognition of his numerous contributions, his son, Mark Collmer, established an endowment fund to support the difficult and expensive work of graduate students in archival research. To honor his memory, the family requests gifts be made to The Robert G. Collmer Family Archival Research Fellowship Endowed Fund. Paige Senter was a gifted artist, designer and decorator, and will be deeply missed by all who loved her and were blessed by her life. 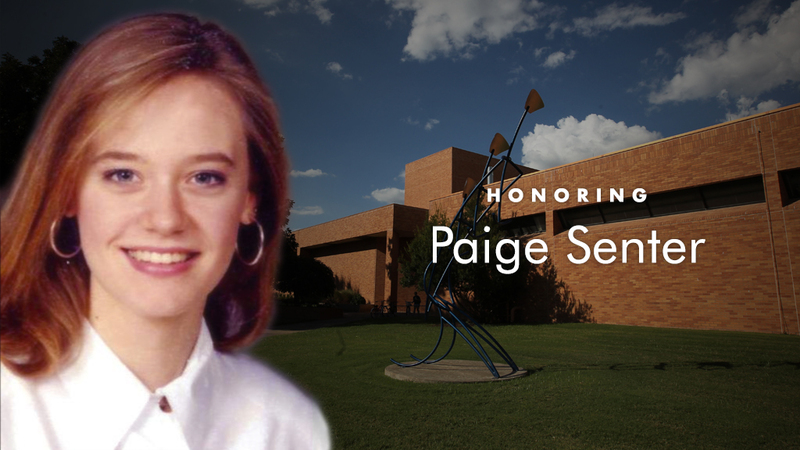 Paige's family wants to honor her passion for art history and has requested gifts made in her memory to support the Paige Russell Senter Endowed Scholarship Fund in Art History. Throughout her long battle with cancer, Amanda was always grateful to the Christian nurses who ministered to her. 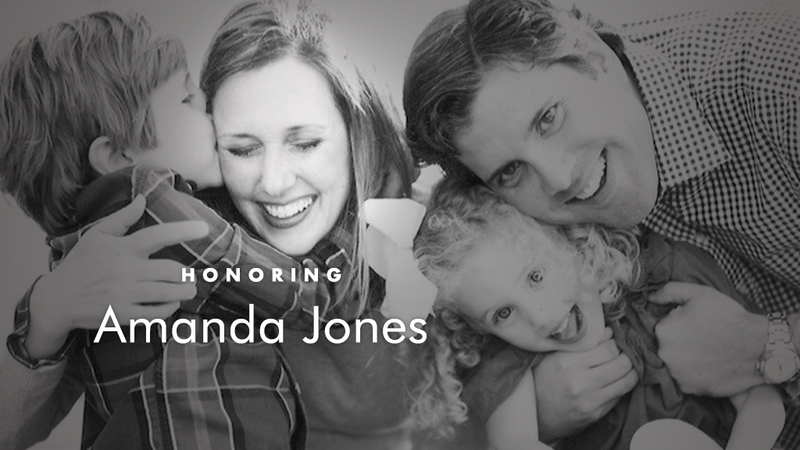 In recognition and honor of these nurses, the Jones family requests gifts made in Amanda's memory to support the Baylor University Louise Herrington School of Nursing - a school dedicated to educating Christian nurses. 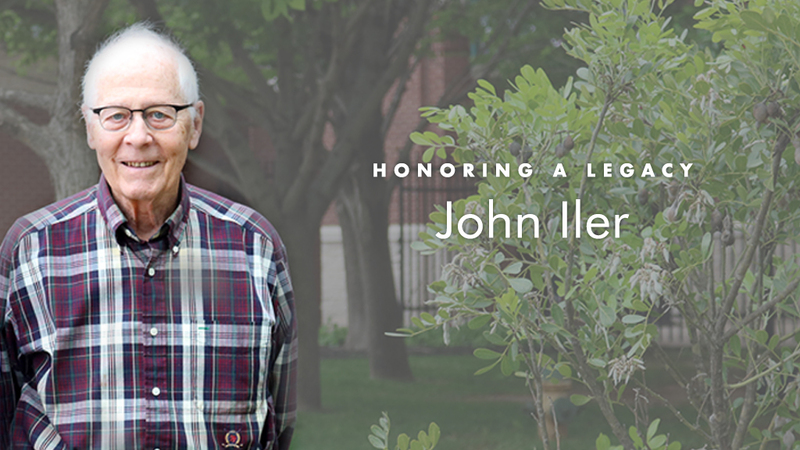 From the steps of the Baylor Library, where he met his wife, to the stands at the baseball field he frequented, John Iler called Baylor his home for years. 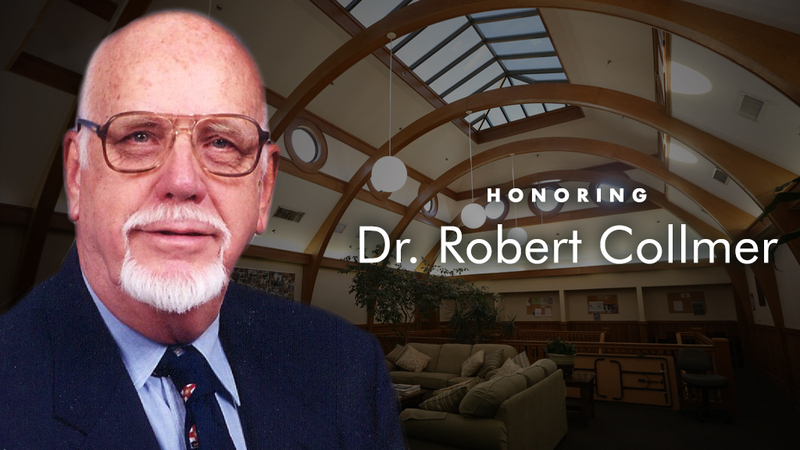 His love for the university was reflected through his faithful support of the School of Engineering & Computer Science and their student scholarships, enabling him to establish a legacy that will echo through generations. To honor his memory, his family is establishing the John Norman Iler Memorial Scholarship Fund. 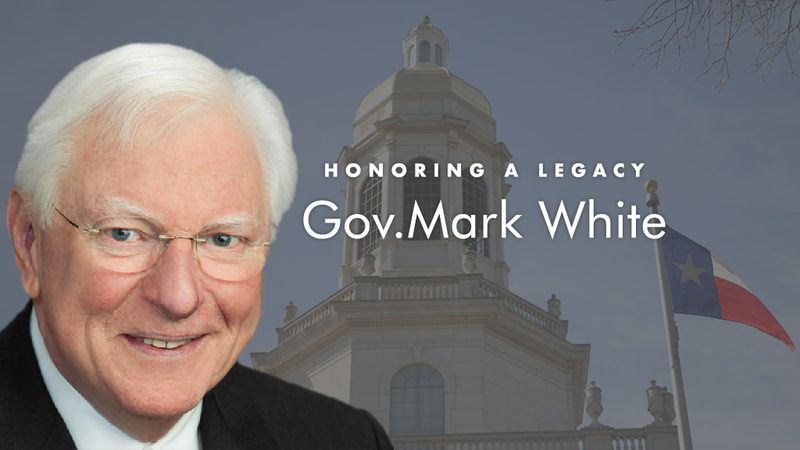 Governor White's fund will provide scholarship support for Baylor Law students pursuing public service and/or public interest, support the Governor Mark White Law Day Award, provide stipends for Baylor Law students' externships or fellowships and underwrite programming and other relevant experiences. 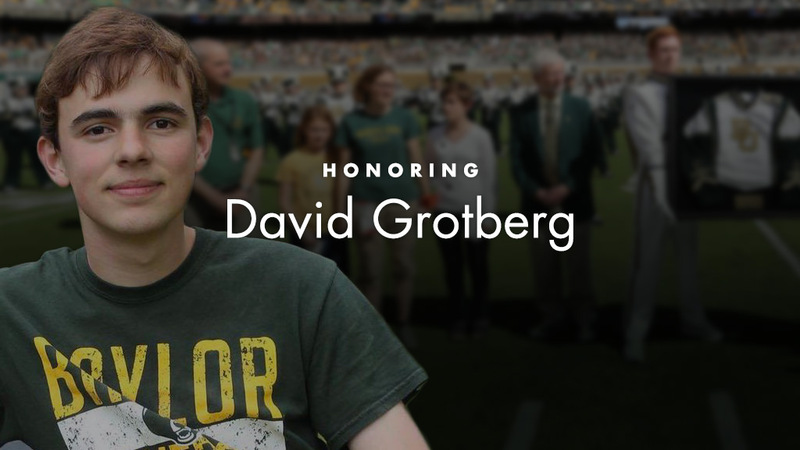 David Grotberg was a visible presence at Baylor. He was an Honors Program student, a Baylor Interdisciplinary Core member, a University Scholar, as well as a prominent member of the Golden Wave Band. Beyond his many activities and accomplishments, David was loved deeply by fellow students and faculty. 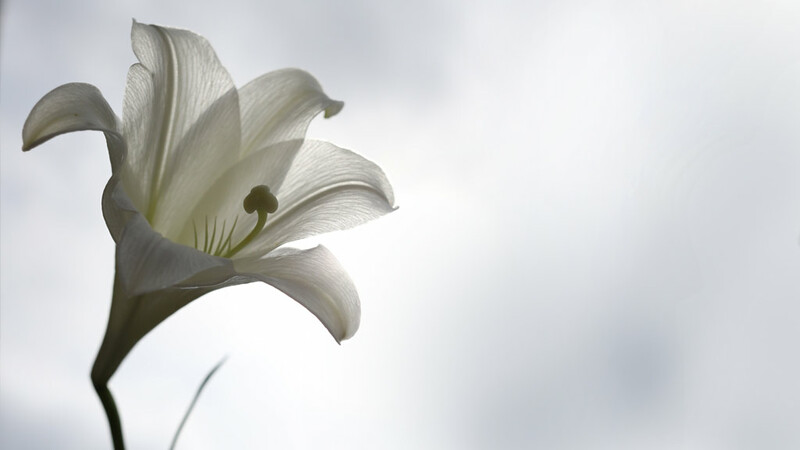 To honor his memory, you can designate a gift to the Endowed Scholarship bearing his name. 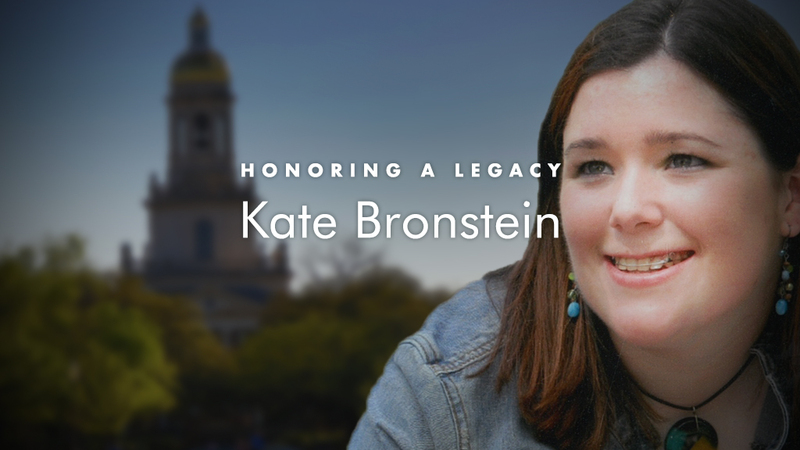 During her time at Baylor University, Kate Bronstein touched many lives through her kindness and her servant heart. This November marks 10 years since her death in a car accident during her sophomore year at Baylor. Her family and friends continue to celebrate her life through the Kate Alison Bronstein Memorial Endowed Scholarship Fund. There are many ways to honor loved ones at Baylor University. If you do not see the fund you seek listed here, please click the link below for a list of all featured Memorial and Tribute funds.